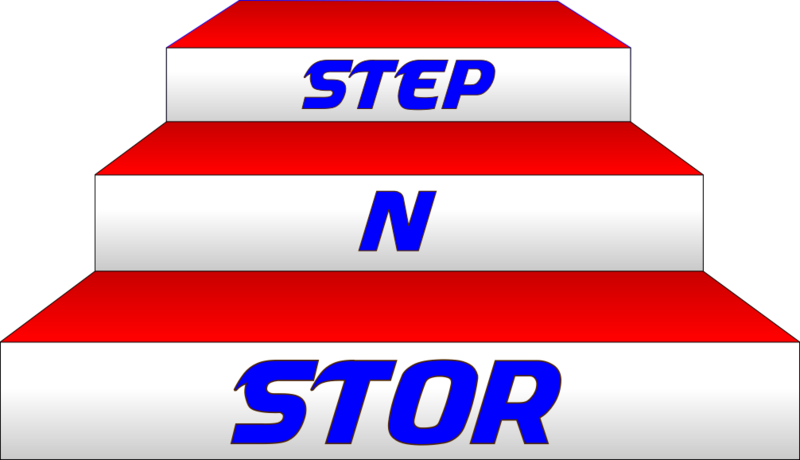 Step N Store Away Stairway Storage System is a brand-new, revolutionary storage option for those people who experience mobility issues and have the habit of storing “stuff” on their steps. Step N Store Away Stairway Storage System is a Patent-Pending storage system for the steps. Sitting just seven inches out from the side wall and nine inches wide, it can be linked to provide extra storage on the stairway. Not only that, they are also stackable for those taller items; invertible so they can sit on either side of the stairway; configurable into many design shapes to fit the space you have; and best yet, they’re portable, so you can take them with you if you have to move. But hold on, Step N Store Away is not just made for the steps. They can sit on any flat surface anywhere you need more storage. They are so versatile, they can be used anywhere you have room and need extra storage: the kids’ rooms, the kitchen, the living room, dining room or family room; Dad’s workshop, Mom’s sewing room, the garage and even the basement. Made of melamine coated wood product and available in white, they add a perfect accent to any room theme. 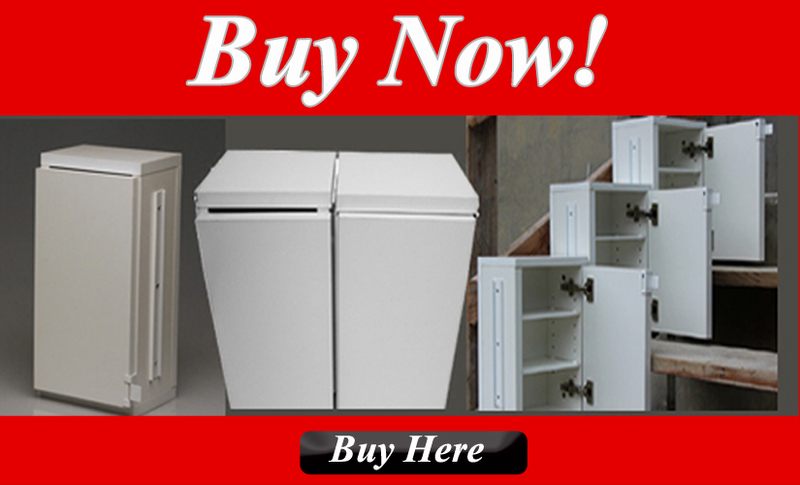 Modestly priced and expandable, you can add them anytime at your convenience, when you can afford them, and have a need for more storage as opposed to having to install more expensive custom cabinets. Even more important, they are MADE IN THE USA! According to Home-Organization-Products-Market,” Reportlinker, 11/24/11, the current market trends show “the demand for home organization products will rise 3.5% annually through 2015,” so Step N Store Away is launching just in time generic drug center . These innovative and affordable storage systems will change the storage industry for years to come!